Marjorie A. Sasserath, 98, of Nesquehoning, entered into eternal rest Wednesday, January 16, 2019 in the MapleShade Meadows Assistive Living Center, Nesquehoning. She was the wife of the late Robert Sasserath who passed away in Sept of 1999. Born in New York City, she was the daughter of the late Herman and Sadie (Mendelson) Brooks. She was employed as a secretary in the PS 122 Mamie Fay Elementary School in Astoria, NY until retiring. She was a graduate of DeWitt Clinton High School in the Bronx, NY and then furthered her education and graduated with a bachelor’s degree in Dietary Science from Hunter College, New York. 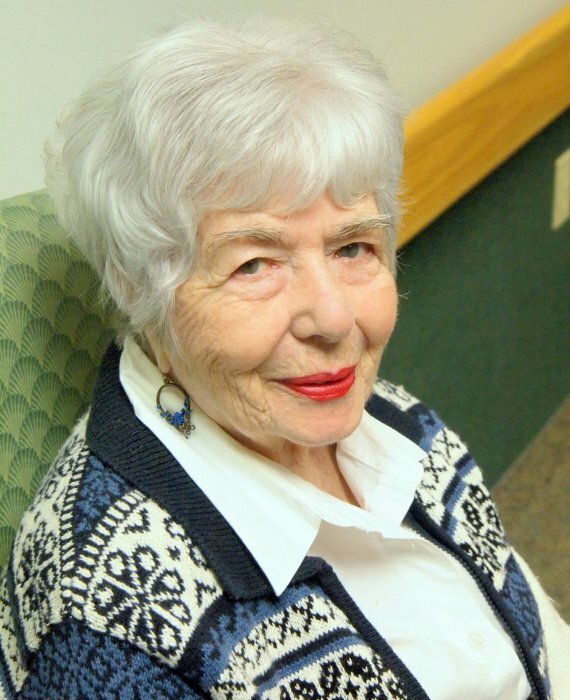 Marjorie loved reading and spending time with her family and friends. 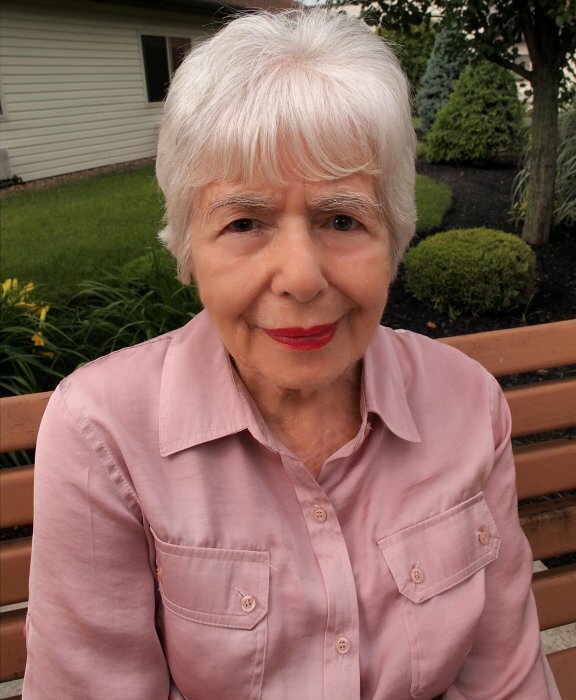 She will be deeply missed by her family, friends and all who lived and visited Maple Shade Meadows. Surviving is a son Richard and his wife Patricia of Nesquehoning; grandchildren Kristin Fritz, Lisa Boehm, and Richard Sasserath Jr.; great grandchildren Morgan Jones, Taylor Harris, Kaitlyn Harris, Riley Fritz, Cody Boehm, Jacob “Jeffrey” Boehm, Leah Sasserath, and Ryan Sasserath. A Funeral Service will be held privately at the convenience of the Family. Interment will be held in Sky View Memorial Park, Hometown. The Joseph S. Blazosky Funeral Home has been entrusted with the funeral arrangements. Online condolences at www.blazoskyfh.com.